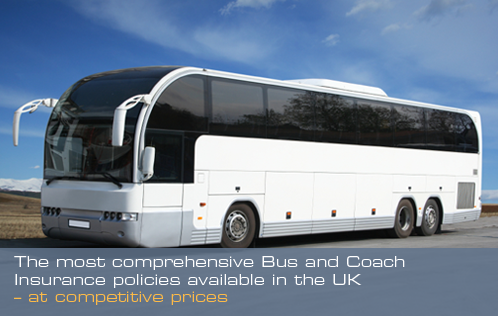 If your bus/coach insurance policy provides Comprehensive cover then you will undoubtedly have windscreen cover in force. This means that if the windscreen or a window or the glass sunroof of your vehicles is broken or damaged then your insurer will pay the reasonable cost of repairing or replacing it. One way to avoid this happening, and then seeing a subsequent rise in your premium at renewal, is to take out a standalone glass policy. These are generally available at a cost of 10% of the cover required plus the government’s Insurance Premium Tax (IPT). For example, £1500 of glass cover would cost around £150 plus IPT, which comes to £159. Worth having a chat to us about? Please visit our website www.busandcoachinsurance.net or call us on 07875 743 271/01270 506 982 and ask to speak with Steve Halliday.